We adhere to stringent hiring guidelines to make sure that our customers will only work with the best technical roofers. All company technicians and employees are fully trained and certified. If you’re looking to protect your home with a durable metal roof, you’ve come to the right place! While roof repair might work to fix minor issues, an old roof or a roof that has significant damage may need to be replaced. 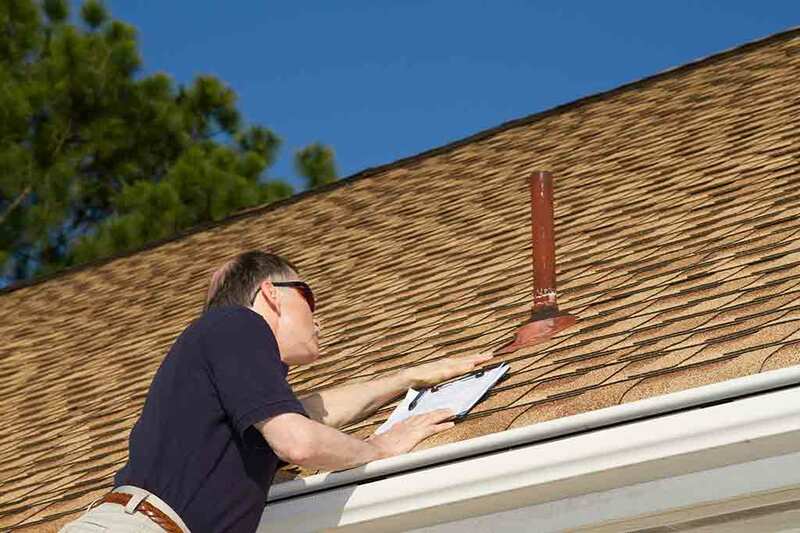 There are many reasons for a new roof, and we can help you determine if now is the right time for it. 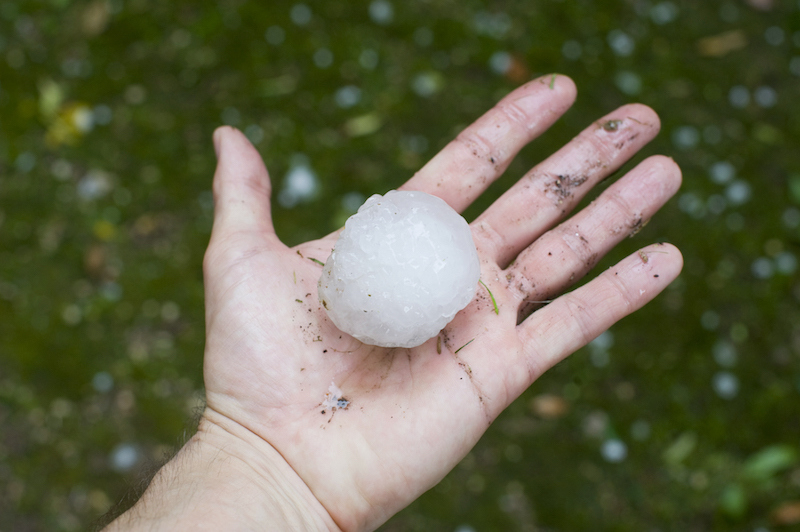 J Wales Home Solutions can thoroughly inspect your roof after a storm and recommend the proper solutions for the hail damage your roof succumbed to in the aftermath. Our team completes a thorough training process to become certified consultants to ensure we deliver the very best to our customers. Don't trust your roof to just anyone, ensure your inspection is done properly and give us a call.